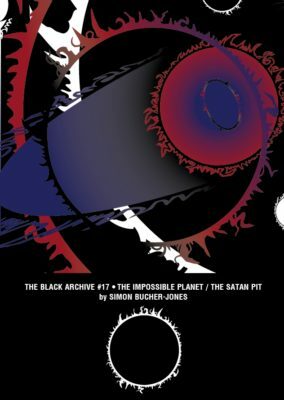 The Impossible Planet and The Satan Pit (2006) are an ambitious attempt to depict two cinematic impossibilities on the budget of a BBC television production: a black hole – the impossible singularity where the laws of physics break down – and Satan, the adversary, and destroyer of the laws of God. While black holes have had a long history in Doctor Who, from The Three Doctors(1972-73) onwards, before this story the show had always been careful to reduce the satanic to the activities of aliens such as The Dæmons (1971). This story collides the magisteria of science and religion to create a threat that casts doubt on some of the Doctor’s cherished beliefs about the universe, and faces him with a horrifying prospect as to his personal future. Only the second story in 21st-century TV Doctor Who to travel to a ‘planet’ other than Earth, and the first to visit one not identical to Earth in every important astronomical respect, The Impossible Planet / The Satan Pit is a vital step in extending the range and scope of the programme’s settings.